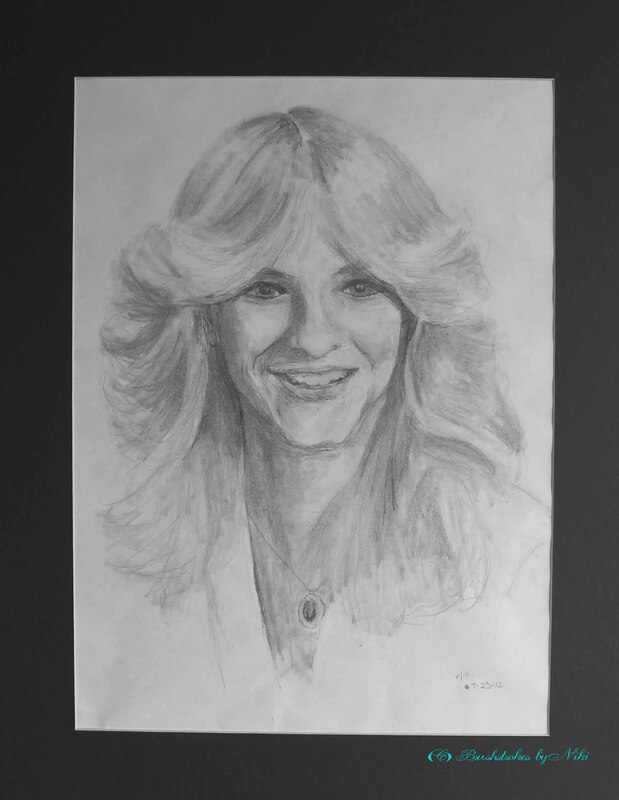 My mom, whom I’ll never forget, from a high school picture. I love you, Mom! Graphite on 18×24″ drawing paper. Better lit version of this photograph coming soon.